Have you heard of Lucktastic? They are a mobile app that offers daily giveaways for watching ads and downloading apps. In addition to the giveaways, you also earn tokens that you can redeem for gift cards. Each giveaway is offered in the form of a scratch ticket with a token bonus. If you don't mind repeatedly starting up the ads, you can win some real cash. Great time waster when waiting on line. So far... I've won $1. :) Hopefully, I'll get some more. 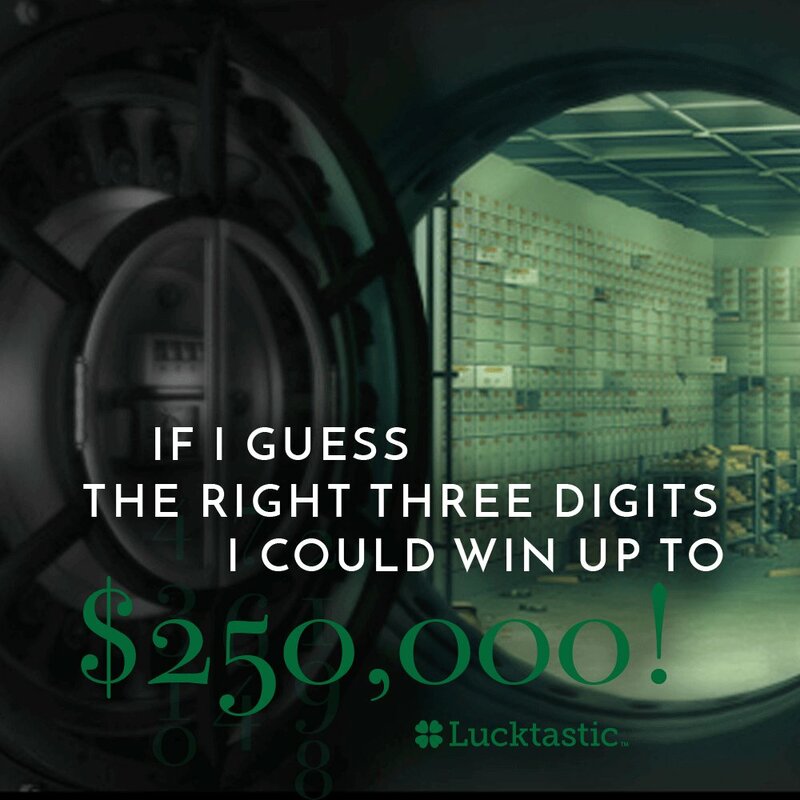 Their big giveaway right now is for $250,000. 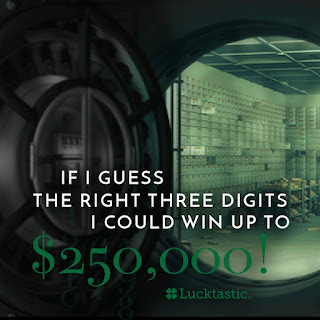 Apparently, the winner gets $25,000 and has a chance to upgrade the prize if they guess the right sequence of numbers. The app is for US residents only.